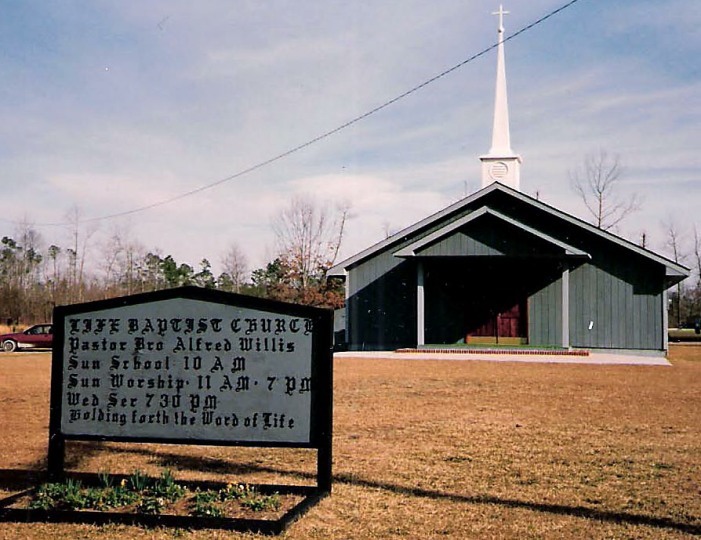 Life Baptist Church was started on January 4, 1981, with 48 people present. We met in the St. Stephen Community Center until December of 1984. Our church was officially organized on September 19, 1982, with 24 charter members. In October of that year, we purchased two acres of land, and in August of 1983, we began construction of our church building. We met in our new auditorium on December 23, 1984, followed by our dedication service on February 24, 1985. Blessed with growth, we enlarged our auditorium in 1995, and renovated it in 1999. We are grateful for the adequate facilities that the Lord has provided. We built our first fellowship hall in August of 1987, and used it in August of 1989, for our first wedding. Our present fellowship hall was completed and used for a wedding in June of 1997. 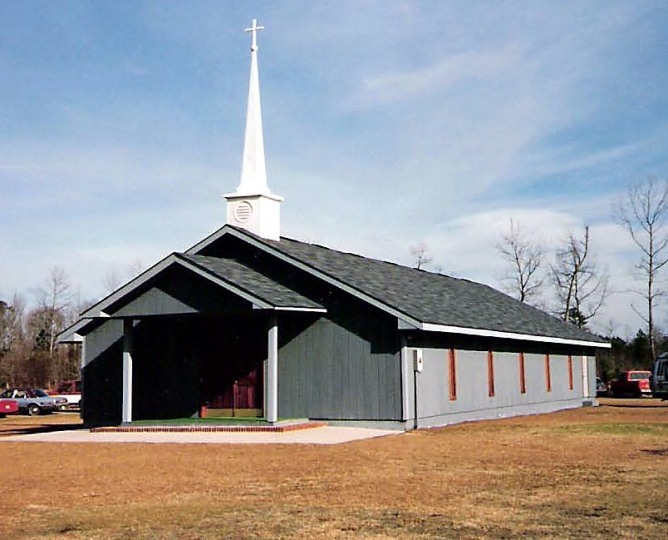 In 1998, we converted our old fellowship hall into a Sunday School facility. 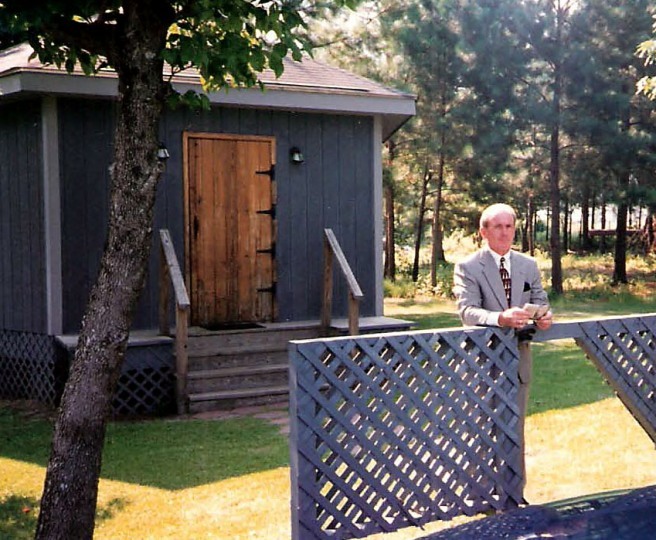 In 1993, we built a hexagon shaped building for prayer. Prayer is an absolute necessity for our church to survive. “Holding for the Word of Life” (Philippians 2:16a) has been the primary ministry of our church for 35 years. This is done through Fair Haven Home for Men, media, nursing homes, prison, radio, Sunday school, support for about 75 missionaries and youth meetings. We rejoice that the sun never sets on the complete ministry of Life Baptist Church. In 2008, we purchased some land adjacent to our church and in 2018, we were able to purchase 12 more acres of land. In 2010, we purchased 26 acres of land as we started Fair Haven Home for Men. (Bro. Jeff Krontz directs this ministry) We have had the privilege to give about 100 men the solution for their problems. Praise the Lord for this opportunity! Our Fair Haven Thrift Store, managed by William and Delores Hoff, has been used to aid in financing our men’s home. Bro. Phillip Willis travels and represents Fair Haven Home for Men, raising needed support. Over the years we have trained men, through the ministry of our church, to preach the gospel. We are blessed to have 7 preachers and their families as members of our church. They are: the Carters, the Hoffs, the Marrows, the Neals, the Krontzs, the Pughs and the Willis’. The Lord has blessed by saving souls and adding to the church. Our needs have been abundantly met and we are grateful.